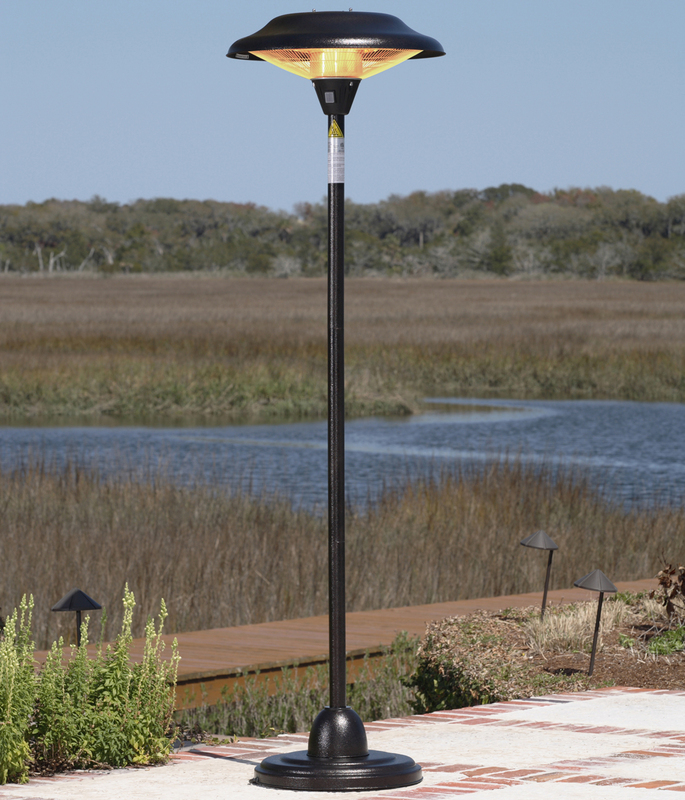 The 82.75'' Stainless Steel Floor Standing Round Halogen Patio Heater runs off new halogen heating technology that plugs right into any standard 110v household socket. With no harmful emissions, and 100% heating production in seconds, this piece provides warmth at a fraction of the cost of traditional heaters. Constructed from stainless steel and aluminum, this piece is built to last in your choice of stainless steel, black or copper finishes.